Golden Meadows - Sta. 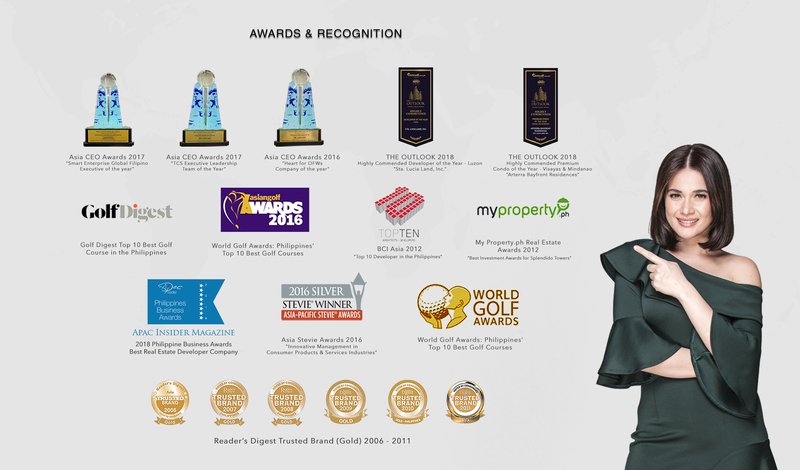 Lucia Land Inc.
Golden Meadows is along the Philippines ‘Maharlika Highway, a major arterial network connecting Nueva Ecija and Pangasinan, Tarlac and Zambales is just 20 minutes away. 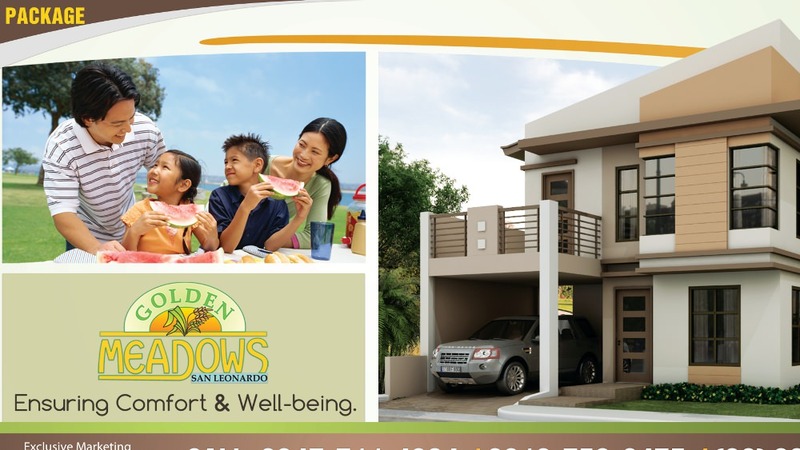 Golden Meadows lies on the progressive city of Cabanatuan, San Leonardo Nueva Ecija. Head southeast on E1/R-8, take exit 56 toward San Simon, then turn left onto Quezon Rd, at the roundabout, take the 2nd exit onto Jose Abad Santos Avenue, take Arnedo Dike to Jose Abad Santos Ave, then follow Jose Abad Santos Ave to San Leonardo. 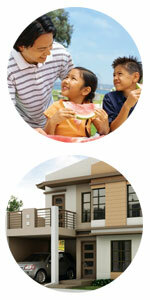 It is approximately 2 hours’ drive in 63.8 km via Jose Abad Santos Avenue.